For the “month of lovers,” the Lakeshore Music jazz series brings the wife-husband duo of pianists Renee Rosnes and Bill Charlap to make beautiful music together at 7:30 p.m. Saturday, Feb. 28. These world-renowned jazz pianists have had stellar solo careers, and recently recorded their first collaborative album, “Double Portrait,” for Blue Note. Their four-hand piano duets feature superb individual styles that flow into a sparkling integrated sound. 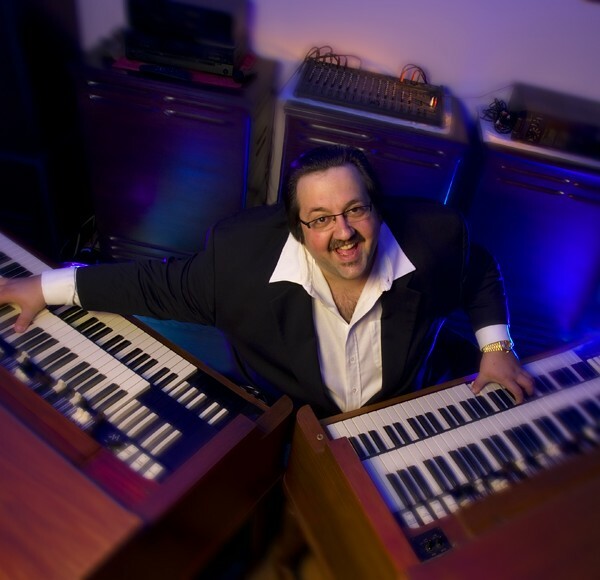 Papa John DeFrancesco: A swinging journey in music. 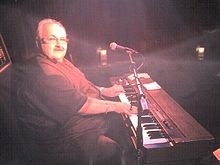 World-renowned organist John “Papa John” DeFrancesco was a professional trumpet player when he heard Jack McDuff playing a Hammond B3 organ. “Hearing all those harmonics, the organ took my heart,” he said in an interview with MusicSceneAZ. He’s widely known for his infectious, bluesy, swinging style. The HSL Tucson Jazz Festival, a 13-day event from Jan. 16-28 will feature national and Arizona musicians, headlined by 86-year-old composer Burt Bacharach, 85-year old drummer and NEA Jazz Master Jimmy Cobb, plus four 2015 Grammy-nominated musicians. A major highlight of January is the first Tucson Jazz Festival, a 13-day event from Jan. 16-28 that features both national and Arizona musicians. 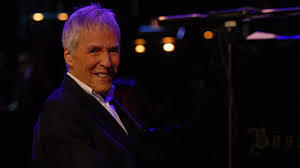 The impressive event, organized by Yvonne Ervin, founding executive director of the Tucson Jazz Society, features four Grammy-winning musicians: Burt Bacharach, Billy Childs, Dianne Reeves and The Robert Glaspar Experiment.